I LOVE SELLING REAL ESTATE! 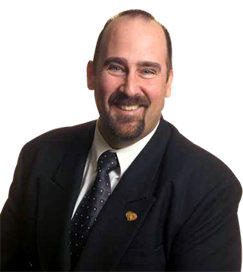 I am a full time Real Estate Professional with 24 years experience with RE/MAX. In December 2006, we opened a new RE/MAX Isla Bonita office (Belize). Visit us at www.owninbelize.com Let my enthusiasm and experience work for you! Nobody deserves to automatically have your business. I’m prepared to work hard for it. If your buying or selling Real Estate in Calgary or Anywhere in the World, I’m applying for the position to be your REALTOR�. #3 Individual Realtor at Re/Max Realty Professionals in 2010. Top 5% of MLS Realtors in Calgary & Canada.